Literal Meaning: This poem is ironic because the title is a patriotic phrase in the Latin language. This Latin phrase means it is just and fitting to die for one’s country while the poem itself talks about the reality of war, which is about the blood, the death, and the pain of those involved. It also talks about in great detail about the death, how the gas seeped into the soldiers lungs and they would drown in their own bodily fluid. About the Poet: Wilfred Owen is one of the most famous First World War poets, and drew his inspiration from fellow war poet, Siegfried Sassoon, whom he met while recovering in a hospital in England. Owen, much like many war poets, was a soldier for the British, and saw firsthand what the gassing did to the soldiers. After returning to the front, Owen perished in the Sambre Canal one week before the Armistice of 1918. Connection to Vic High: Mustard Gas was deadly. 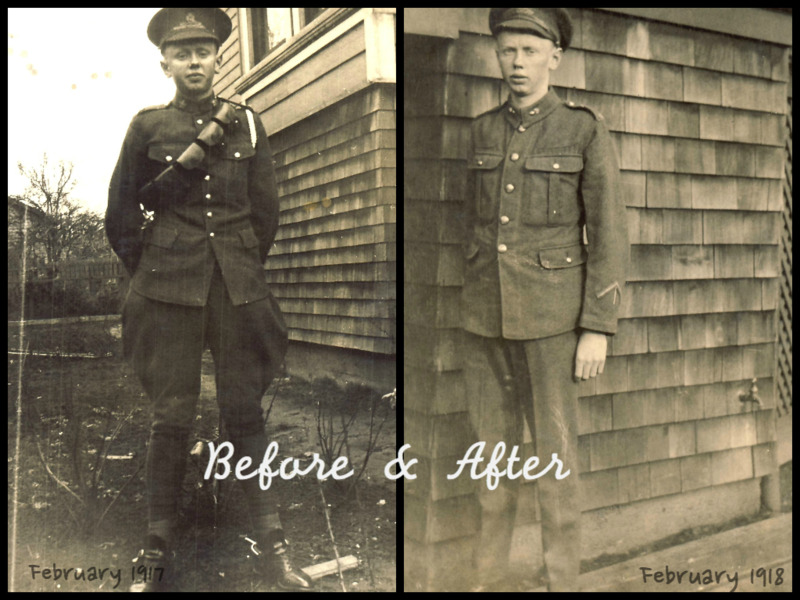 One of our soldiers, Harry Cross, was gassed with Mustard Gas in the battle of Passchendaele. At the time he was approximately eighteen years of age when he was gassed. He never recovered his health after being gassed, and succumbed to his war injuries. Still to this day, his relatives are touched and emotional from his passing.